Liquid chromatography (LC) has long been used to ensure the quality and safety of food, medicine and commercial products by allowing scientists to determine the identity and quantity of components within a sample. Considerable advances have been made by manufacturers of LC systems to provide higher-performing instruments to record these types of measurements. Scientists using this technique have long struggled with one effect of improved instrumentation: methodologies using earlier-generation hardware produce different results when run on newer or different instrument hardware. One example is experiments performed by pharmaceutical companies: scientific methods are created during the drug development process for quality and stability and these methods must be run worldwide for many years (often 10-20) after the drug is commercially available. Pharmaceutical laboratories are interested in adopting newer technology for both economic and environmental reasons, yet are unable to do so because obtaining different results than those observed previously is not acceptable. The result is that ageing instrumentation must be kept in use, sometimes after its serviceable lifetime has been reached, and that each laboratory must invest in many types of instruments, leading to more laboratory expense and waste. Agilent Technologies has developed a solution to this fundamental problem. LC separates analytes based on their affinity for the stationary phase (a column that contains a bed of very small particles [1.9 to 5 µm] with a coating) and their mobility into a mobile phase (a stream of fluid delivered by the pump of a liquid chromatography system). The mobile phase is often a blend of multiple components (for example, high-purity water and a solvent such as acetonitrile or methanol) and the mixture often changes over time (referred to as ‘gradient chromatography’). Only when the ideal mixture of mobile phase components is made does the analyte lose its affinity for the stationary phase, move into the mobile phase and get carried downstream to a detection device. This ideal mixture of the mobile phase is represented experimentally by the retention time (so-called because the analyte is retained on the stationary phase until that point-in-time). The pump creating the mobile phase mixture contributes to the retention time value: its own internal volume and how it mixes the mobile phase components are inherent to its design. Different design approaches affect the analytes’ retention times differently and this is the root cause for the differing results from different instrumentation. Yet each pump design and how it affects retention time can be modelled and accounted for using next-generation instrumentation and elegant software. Agilent Technologies has investigated many different pump designs (either pumps manufactured and delivered by the company or by pumps provided by a different vendor). A propriety set of experiments are conducted such that the pump design’s contribution to the retention time is well-characterised. This information is stored within the Agilent 1290 Infinity II LC system or 1260 Infinity II Prime LC system so they can emulate the behaviour of different pumps using software commands alone. 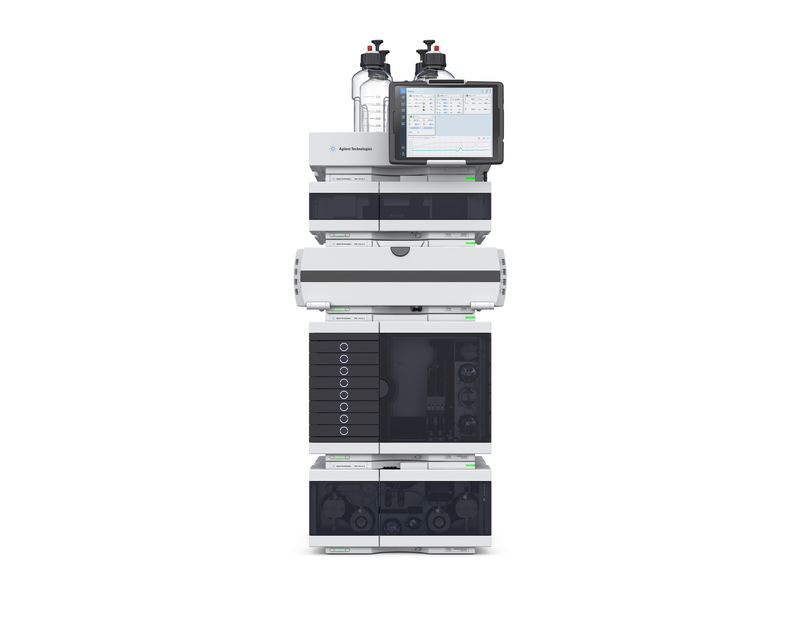 This feature, Intelligent System Emulation Technology (ISET), has been validated in user laboratories as being able to deliver the same results as previous-generation instrumentation, allowing scientific organisations to continue to perform historical work while stocking their laboratories with the newest technology. 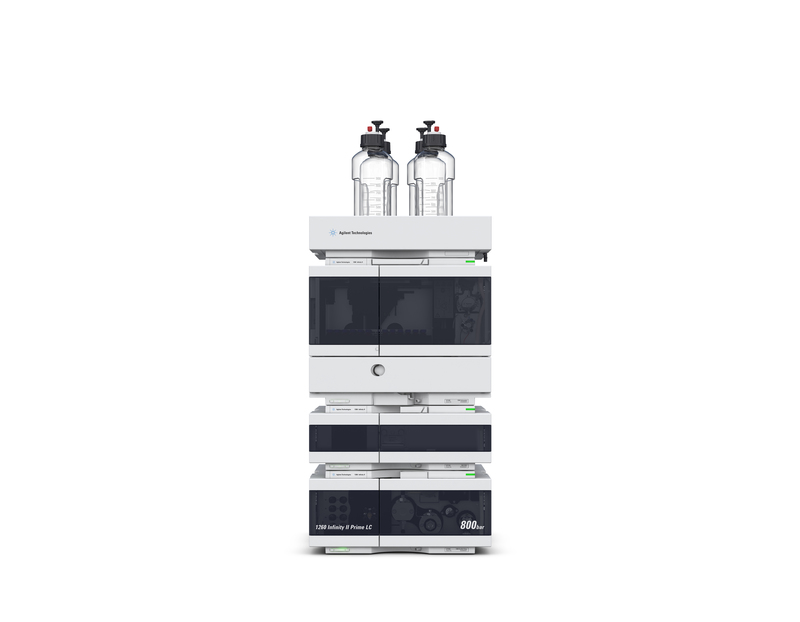 The newest instrumentation facilitates experiments that are faster, more sensitive and more green because less sample and mobile phase is used to do the experiment. An additional business benefit of ISET is that it allows organisations to harmonise their laboratory processes to a single instrument platform, which ultimately reduces costs and risks related to instrument maintenance and training of laboratory staff. ISET also ensures the ability of labs around the world to run experiments reproducibly so that results from multiple plants or sites can be compared, independent of the generation or provider of the LC instrumentation. This ability to do worldwide comparisons with such a high degree of scientific rigour ensures that water, medicines and exported/imported food are all safe and authentic for the global consumer.